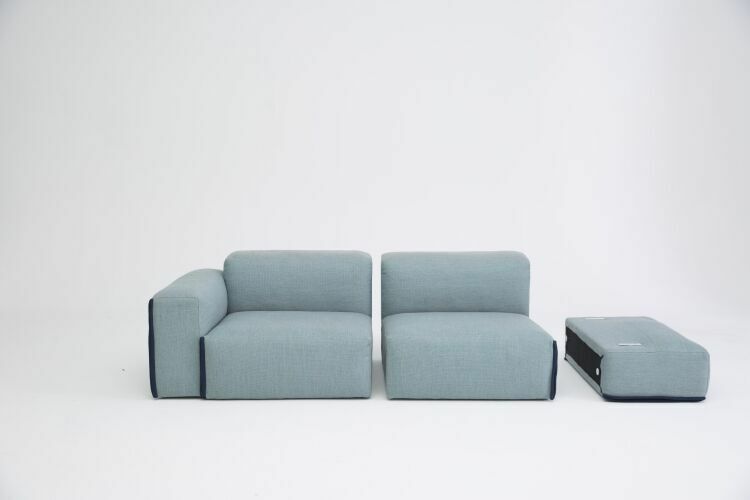 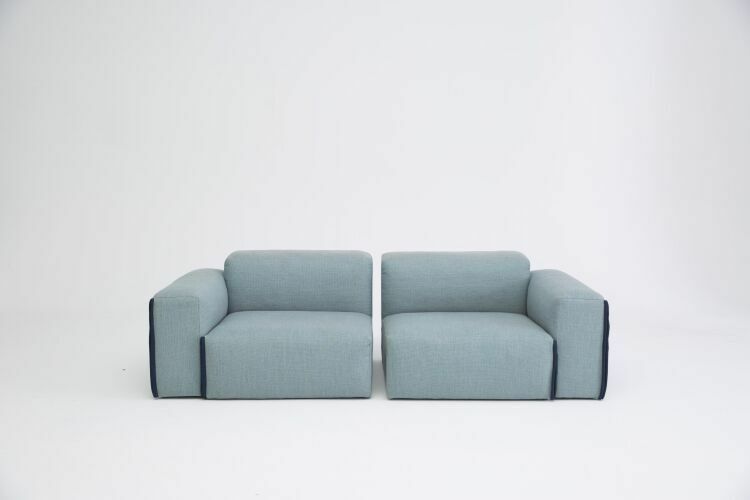 Fatty sofa, a modular lounge perfect for your office. 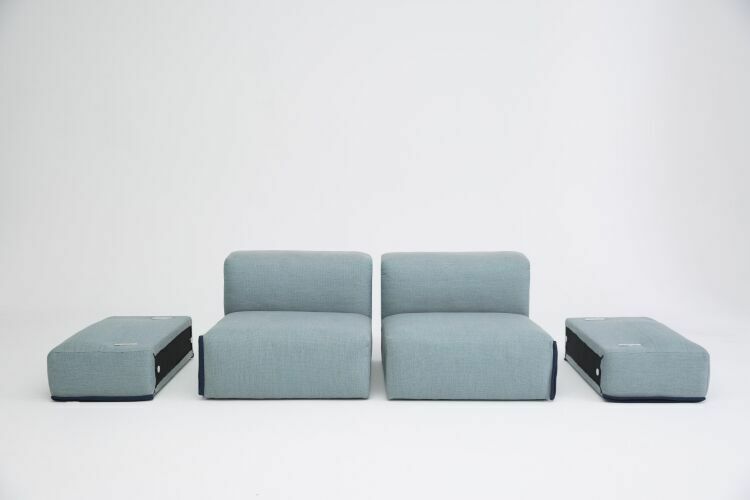 The Fatty Sofa is a new modular soft seating range. 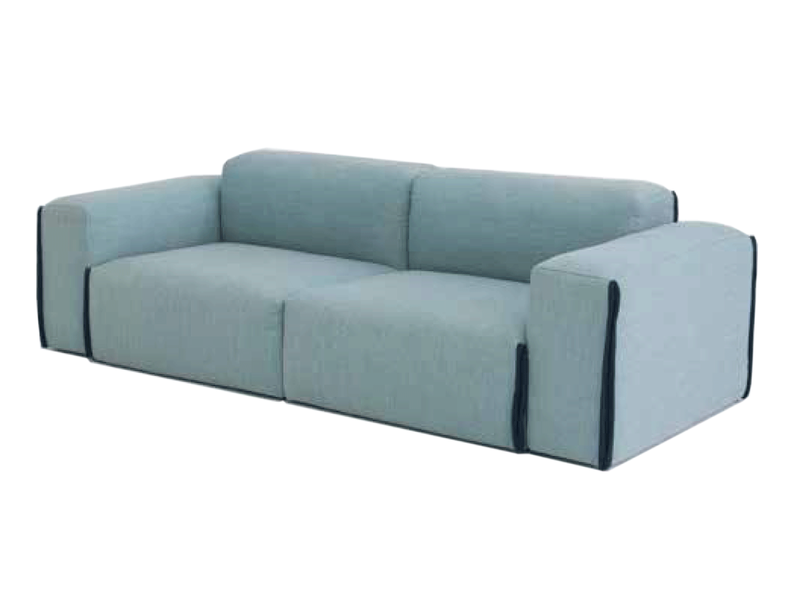 Sleek and stylish the Fatty sofa comes in two-seat sofa and a three-seat sofa.